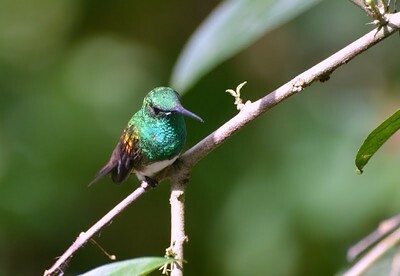 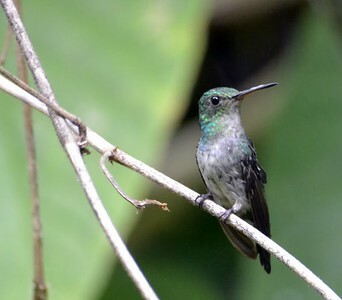 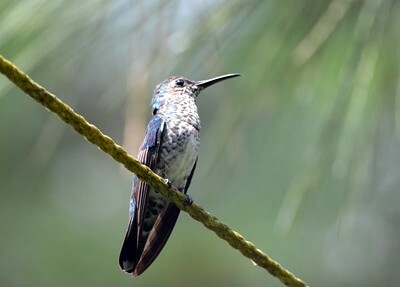 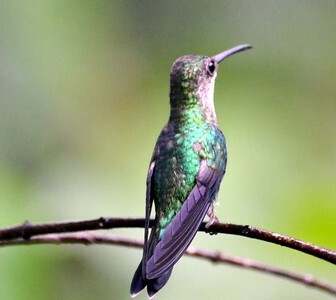 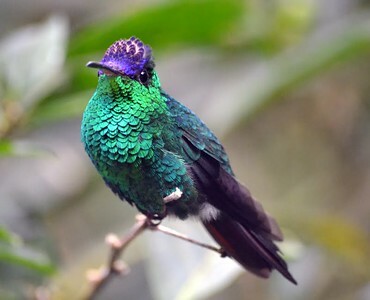 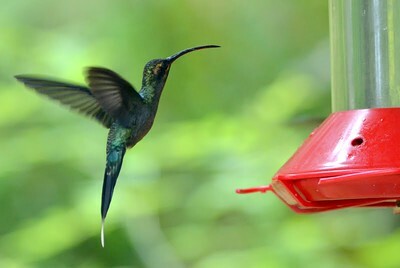 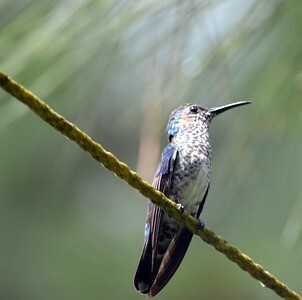 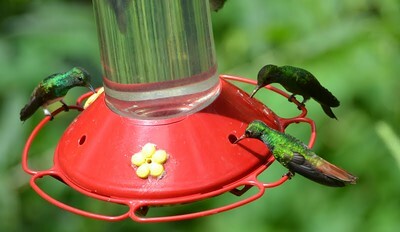 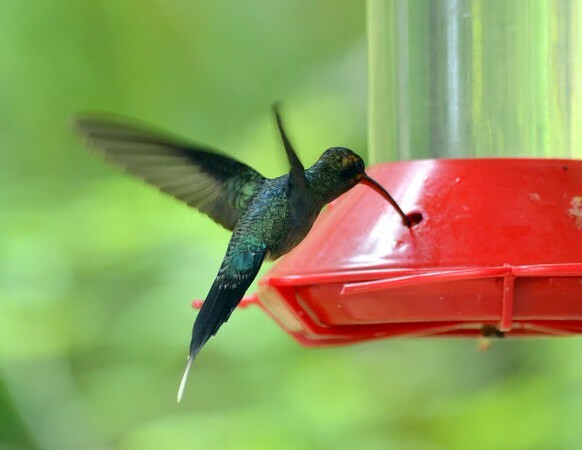 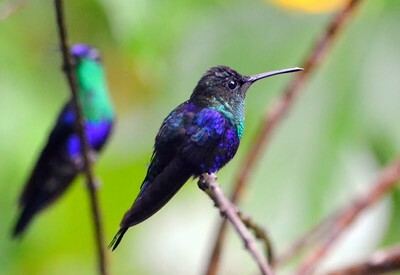 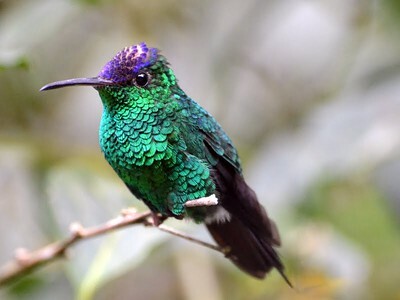 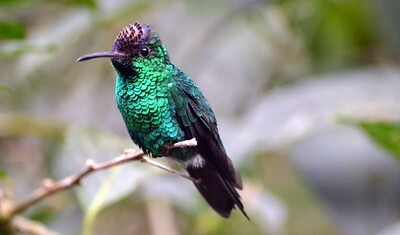 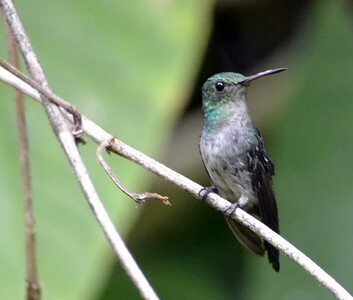 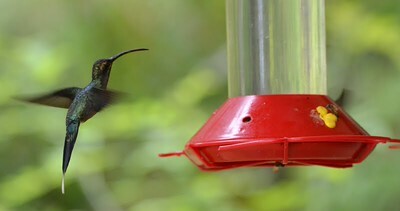 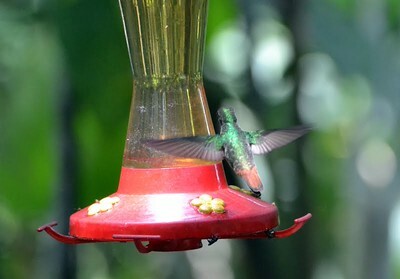 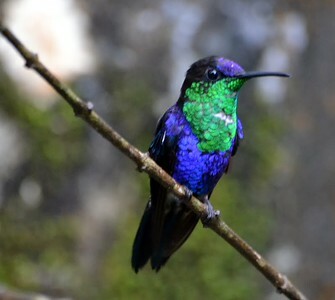 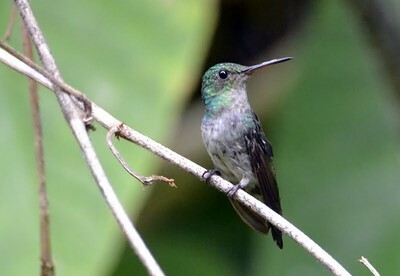 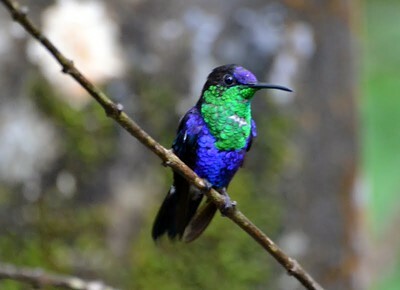 The majority of hummingbird photos were taken at two private homes at Cerro Azul. 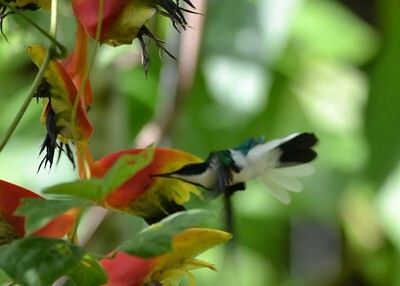 Cerro Azul is located adjacent to 320,000 acre Chagres National Park. 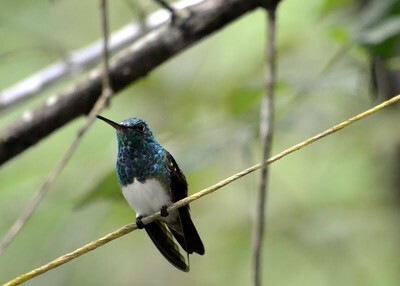 The road through Cerro Azul winds through many private developments, i.e. 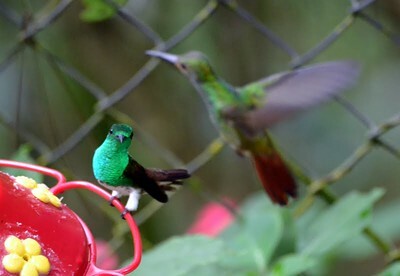 the area is a gated area where Panamanians have weekend homes. 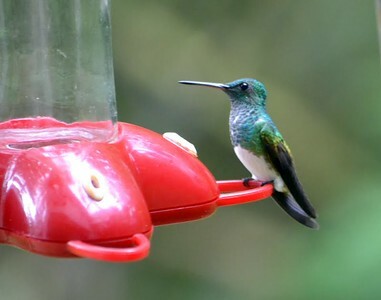 Birding is along the road. 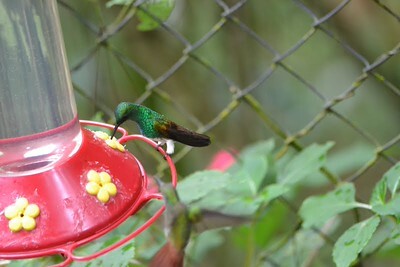 Snowy-bellied Hummingbird (Cerro Azul - Private Home Feeders) This is the 2nd most common hummingbird in Panama.